Police release sketch of murder suspect's driver | Crime Stoppers of the Lowcountry: 554-1111 | 1-888-CRIME-SC | Anonymous tips earn cash rewards with Crime Stoppers of the Lowcountry. SUMMERVILLE, SC (WCSC) - The Summerville Police Department is asking for the public's help identifying a man wanted in connection with the 2003 murder of David Boone. Police say Boone was sitting in the driveway of his Palmetto Park home on November 4, 2003, when the driver of a white SUV pulled up and asked Boone a question. While Boone was speaking with the driver, police say an armed passenger exited the SUV and shot Boone to death. The gunman then climbed back in the SUV and fled the scene. 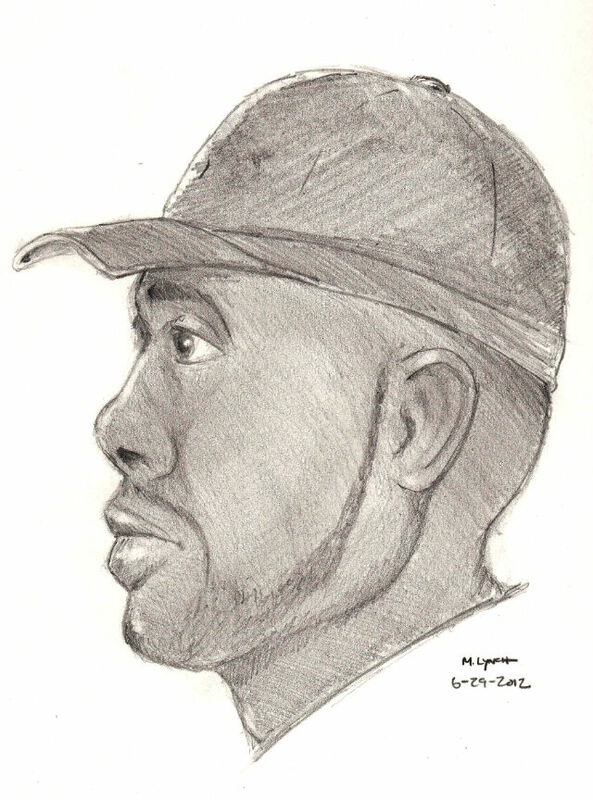 Police have released a sketch of the driver of the SUV. If anyone has information on the subject or about David Boone's murder, please contact the Summerville Police Department at 843-851-4100 or Crime Stoppers at 843-554-1111.